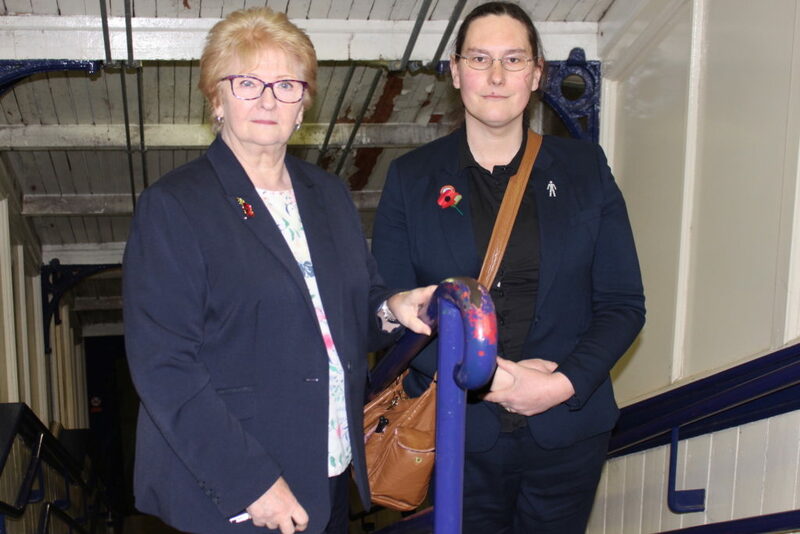 I am delighted at the announcement that Daisy Hill train station will be one of the first ten railway stations in the Greater Manchester area to gain disabled access to the platform; making it DDA compliant after a very long campaign. My colleagues and I wrote in support of Daisy Hill’s application for funding for disabled access last year and I was pleased to hear that it was shortlisted for the funding. I am very happy that the funding has now been confirmed. People from all parts of our community deserve to be able to access their local public transport. This redevelopment will mean people with walking disabilities, younger children, people with young families, elderly people and everyone else will all be able to use the trains equally.